Brief：OPP’s first overseas property tour to China was successfully held in Beijing, Shanghai, Chongqing and Guangzhou from December 3rd to 10th.Both delegates and Chinese agents are pleased at the business opportunities it has created. 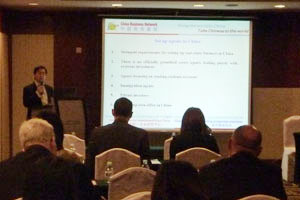 We are delighted to let you know that the first OPP Tour of China was a huge success! 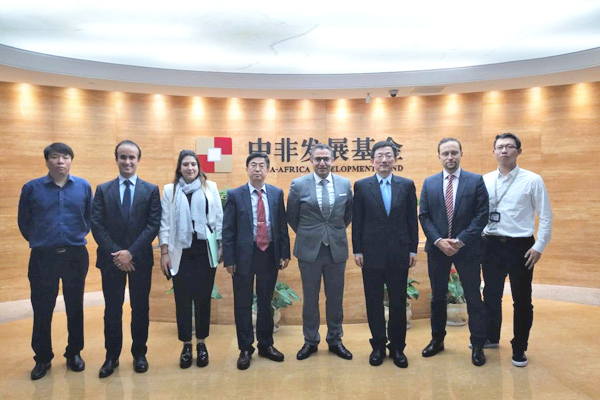 Foreign delegates included over 20 developers and real estate agents and related services providers who met with over 200 Chinese agents. 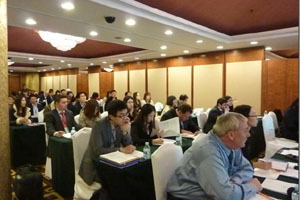 The road show provided both foreign delegates and Chinese agents with opportunities to learn about overseas property markets and the demand for investing overseas in China also how to break down the language barrier and cultural differences as well as how to reach various agents and millions of Chinese investors in the most cost effective way. 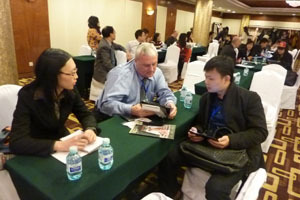 John Howell, Chief Editor of OPP Media presented overseas property markets to both Chinese and foreign delegates. Dr Wu, the COO of China Business Network provided training on how to break down the language barrier and cultural differences as well as how to reach various agents and millions of Chinese investors in the most cost effective way. 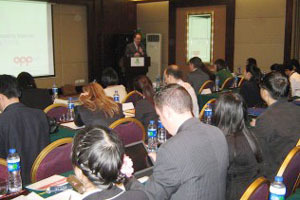 The seminars are followed by one2one meetings with invited Chinese agents and property professionals where were eager to learn from each other and also to join in together to do business. 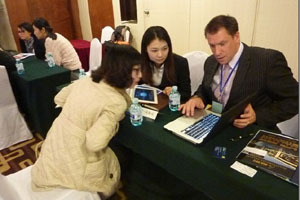 Colin Murphy, representing Torcana Ltd commented: "I was very impressed by the quality and enthusiasm of the Chinese agents I met during the December OPP tour. A lot of effort was put into the itinerary and it showed. I now have dozens of high quality leads to follow up on in the coming weeks, and all going well I'll be participating in further OPP trips in the New Year." CEO of Feltrim Mr Garrett Kenny said : "I have been to China a few times and each time until this one I have gone back uncertain that I had "cracked it". Whilst OPP were careful to manage expectations and were keen to stress that results wouldn't be immediate I have to say that OPP have impressed me hugely with this tour. Well organised, excellent balance of international delegates and good numbers of immensely powerful Chinese delegates. Three days back and already dealing with 3 agents successfully. We will certainly be going on more tours with OPP in 2013." 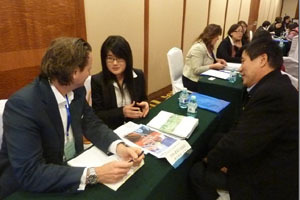 Chinese buyers and agents initially think of established markets such as Australia, Singapore and United States but through the OPP Tour they became equally keen on new destinations such as Antigua, Brazil, Cyprus and many more. The final word came from Renwick Haddow, Capital Alternatives "The key to any trip of this nature is to get in front of as many potential agents as possible. This was a big tick in the box. We covered 4 cities in 10 days which was tiring but if making money was easy everyone would be at it!"